Phytoplankton are to the ocean what grasses and other ground cover are to land: the primary producers, the basic food source and carbon recycler for the rest of the environment. 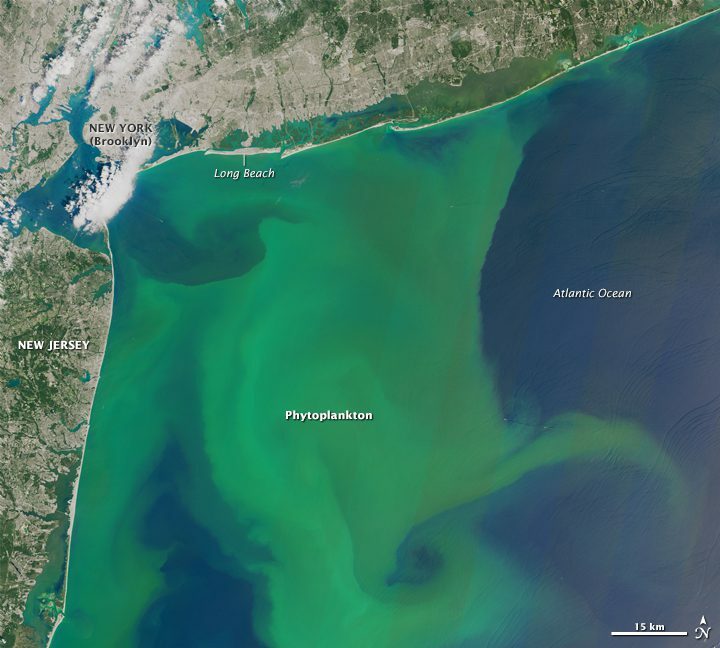 The cycle of phytoplankton growth goes on continuously in the ocean, but when conditions are right, the growth of microscopic phytoplankton can blossom to scales that are visible from space for days to weeks. Much of the time, these massive blooms are benign, a boon for marine animals from zooplankton to fish to whales who consume the phytoplankton or consume the consumers. 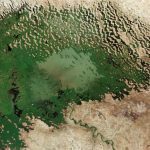 Other times, prodigious phytoplankton growth can be toxic to an ecosystem, suffocating marine life (by depleting the oxygen in the sea) or producing toxins that can sicken and sometimes kill the creatures (including humans) who ingest them. 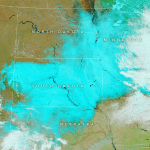 Such was the case in early August 2015, when blooms formed off the Atlantic and Pacific coasts of the United States. 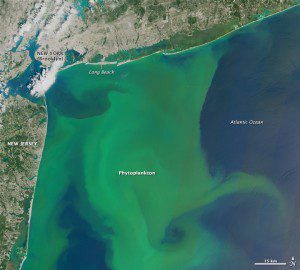 Offshore from New Jersey and New York, a vast, seemingly benign bloom of phytoplankton gave the Atlantic Ocean a chalky green color. The bloom was likely caused by coastal upwelling, according to Oscar Schofield, a marine scientist at Rutgers University. Upwelling is a process by which winds blow surface waters away from the coast, causing deeper, cooler, and often nutrient-rich waters to well up from the depths to fill the gap. Persistent westerly or southerly breezes can lead to upwelling along the Mid-Atlantic coast. The scene was less benign off the West Coast of the United States and Canada. Phytoplankton have been abundant in northeastern Pacific waters for months, and several of the species have been toxic. 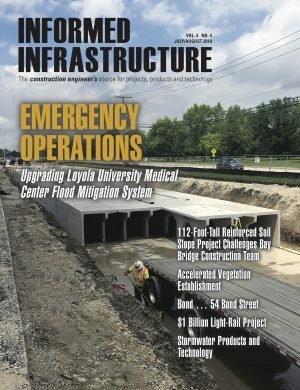 Although algal blooms occur with regularity across the Pacific Ocean, the size and duration of this year’s event, which began in May 2015, has been particularly noteworthy. 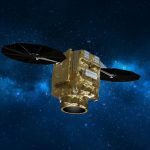 Scientists can track the spread and amount of large algal blooms with satellites by looking at chlorophyll concentrations at the ocean surface. 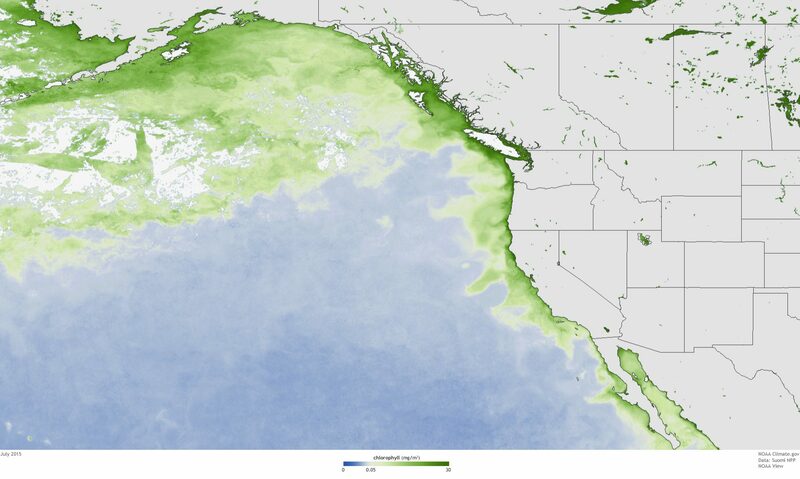 High concentrations of surface chlorophyll are present in coastal areas up and down the West Coast and across a wide swath of the Gulf of Alaska. These high chlorophyll concentrations include harmful and beneficial phytoplankton that produce over 50 percent of the world’s oxygen.